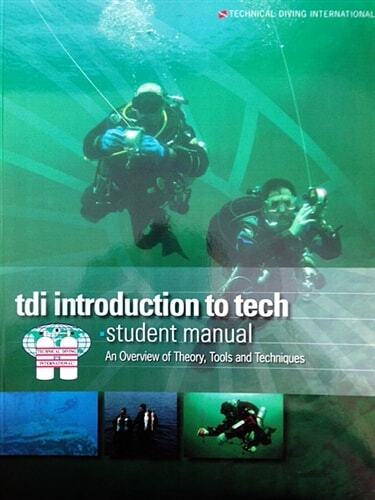 Why take the TDI Intro to Tech course? 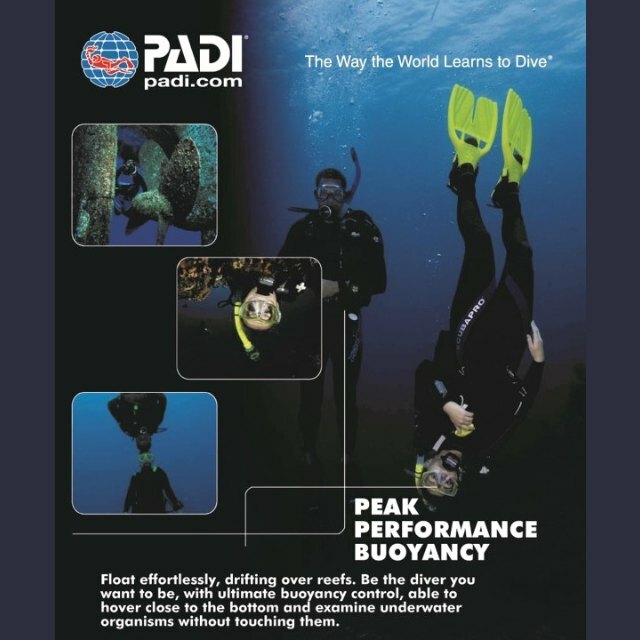 This course walks students through the special techniques, planning procedures and skills that set technical diving apart from traditional sport diving. 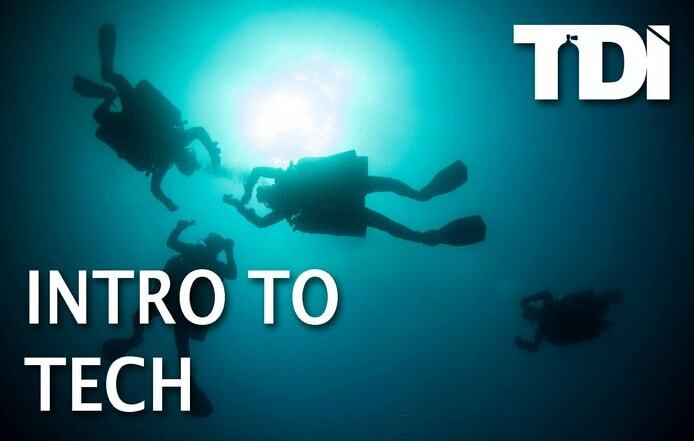 It will show them how to improve their dive planning methods, in-water skills and streamline their existing gear configuration, in a non-threatening and fun learning environment. The specific skills this course will highlight are advanced buoyancy control, gas management, situational awareness, trim and gear configuration and selection. To take this course you must hold Advanced Open Water certification, be at least 15 years old and have 25 logged dives. The course is run at our Dive Centre in near Porirua, Wellington and a variety of local dive sites.